This semester, some Peek in the Stacks blog posts will be authored by CSUN students who work in Special Collections and Archives in the Oviatt Library. 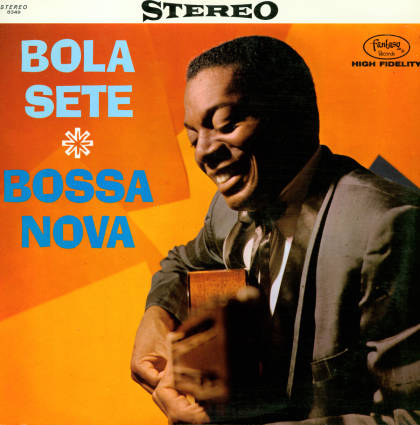 This week's post was written by Carlos Vazquez, a student assistant in the International Guitar Research Archives, who will graduate in May 2014 with a Bachelor of Music in Guitar Performance. 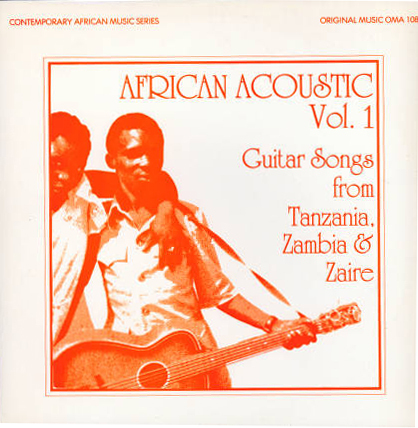 T he John Tanno Collection holds 1,246 Lp's, primarily consisting of recordings of classical and flamenco guitar works. 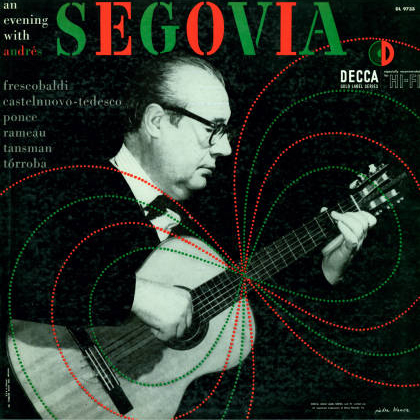 The collection includes recordings of classical guitar icon Andres Segovia performing music by J.S. Bach, Manuel Maria Ponce, and Fernando Sor, including his EMI Recordings 1927-1939, An Evening with Segovia, and The Castles of Spain. Julian Bream is both a classical guitar performer and lutenist, and this collection holds a number of albums on which Bream performs repertoire on both instruments. 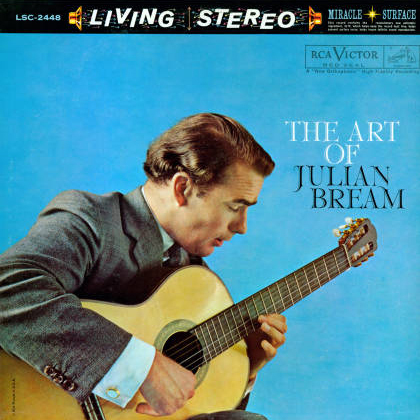 Some of the more exceptional Bream albums include The Art of Julian Bream, The Art of Spanish Guitar, and Julian Bream Concertos for Lute and Orchestra. The John Tanno Collection also includes some fantastic recordings by John Williams, including music composed by J.S. 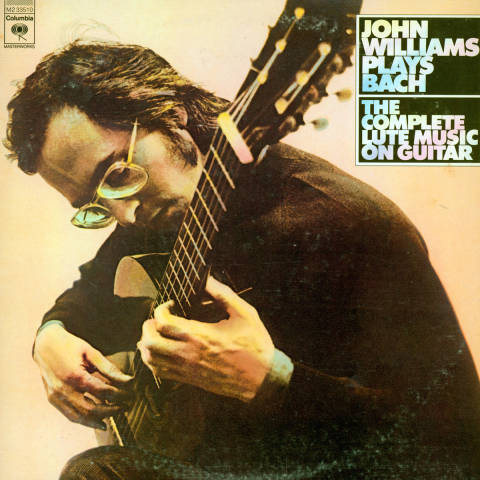 Bach on his album John Williams Plays Bach, the famous guitar concerto Concerto De Aranjuez by Joaquin Rodrigo on his album John Williams Rodrigo Concerto De Aranjuez Fantasia Para Un Gentilhombre, and a variety of works on his album The Art of John Williams. 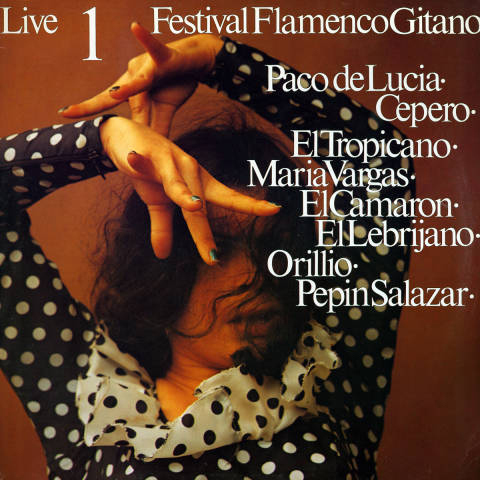 There are 198 albums of flamenco music in the John Tanno Collection, which holds albums by some notable flamenco performers including Paco De Lucia, Juan Serrano, and Carlos Montoya. Paco De Lucia albums include Festival Flamenco Gitano, Los Chiquitos De Algeciras, and a duet album with another great flamenco guitarist, Paco Pena, entitled Paco Doble. 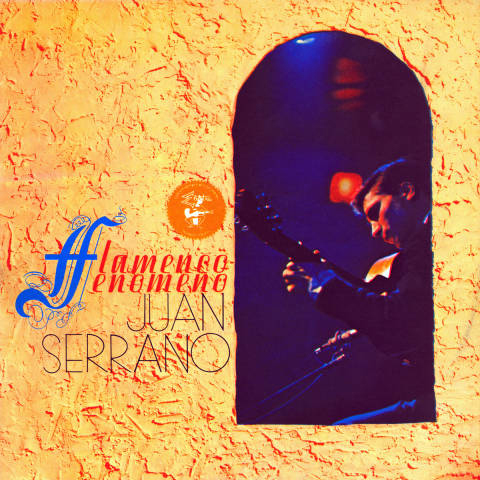 Juan Serrano, another popular flamenco guitarist is also represented in the Tanno Collection, with albums such as Ole Manoa, Flamenco Fenomeno and Bravo Serrano. 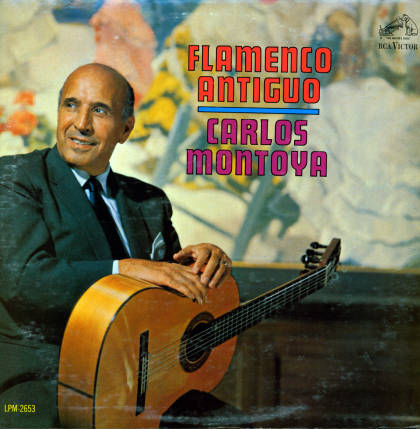 Out of all of the flamenco recordings in the Tanno Collection, the work of guitarist Carlos Montoya is most widely represented, and includes titles such as Flamenco Antiguo, Carlos Montoya and his Flamenco Guitar and Carlos Montoya Flamenco Direct. While the Tanno Collection primarily consists of classical guitar and flamenco works, it also includes music from many other genres. 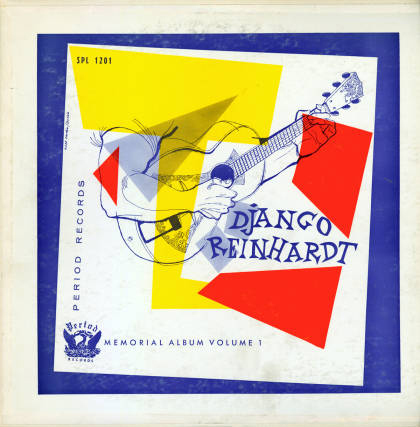 For example, there are a variety of Jazz albums composed by Django Reinhardt, Bola Sete, Charlie Byrd, and many others. 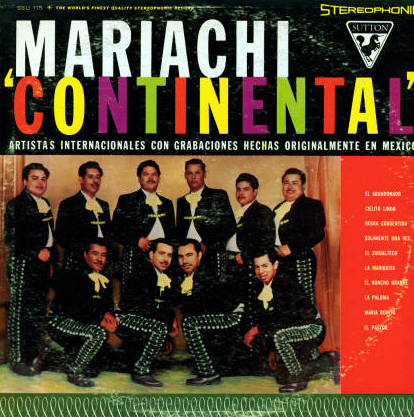 In addition, there are popular favorites by groups like Mariachi Continental and Mariachi Miguel Dias. 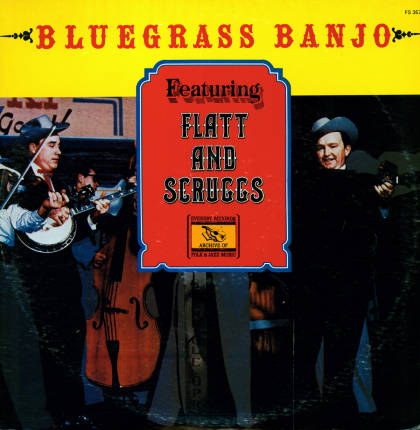 Bluegrass albums from groups like Flatts and Scruggs and the Wilson McAllister duo are also included. 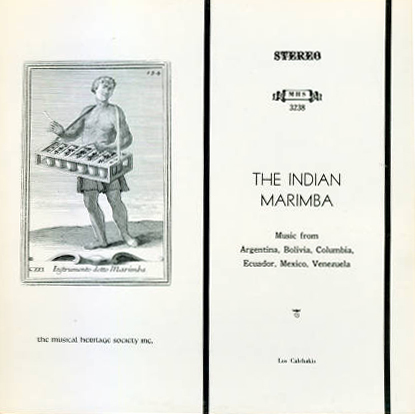 Lastly, the collection includes indigenous music from South America and Mexico performed by individual guitarists such as George Sakellariou and groups such as Los Calchakis.